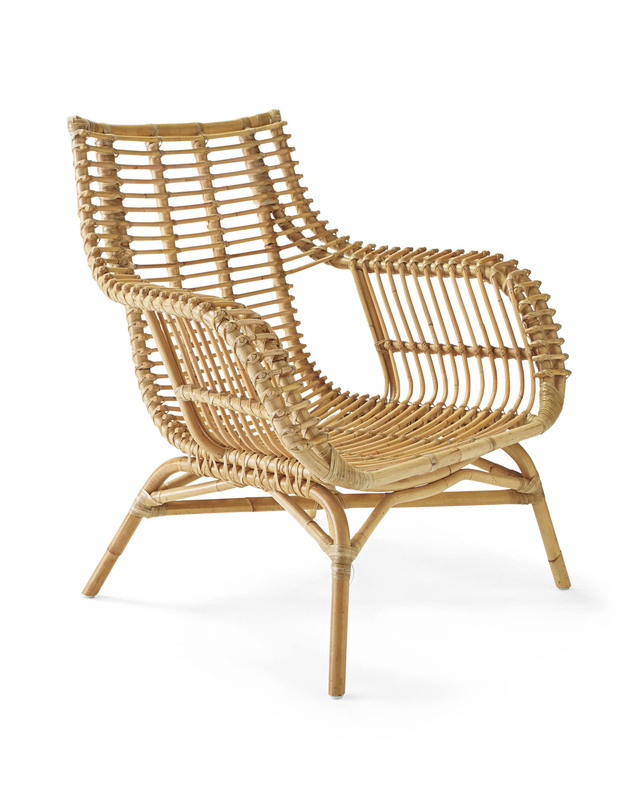 Venice Rattan ChairVenice Rattan Chair, alt="Venice Rattan Chair, "
Estimated ship date is 6/6/2019. 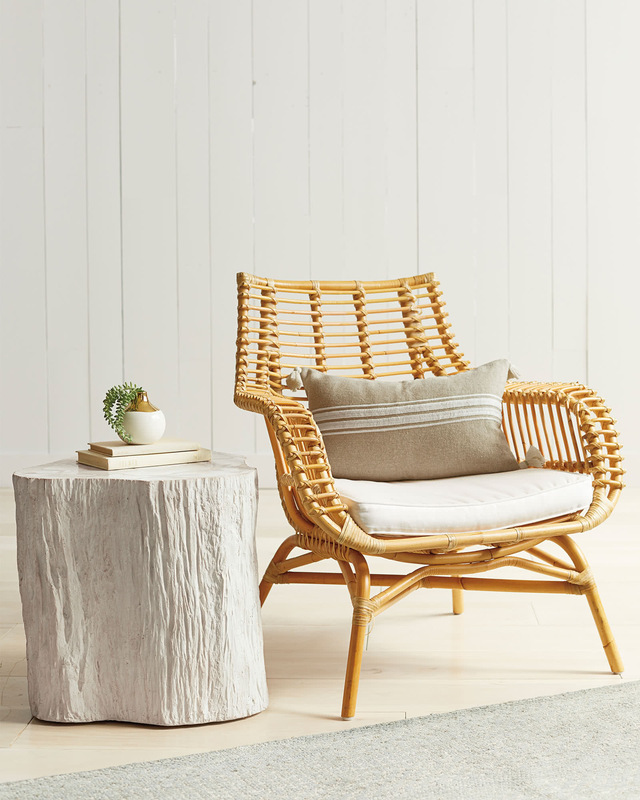 Print It’s casual, it’s coastal, it’s unexpected...With its good looks and excellent craftsmanship, this is everything we love in a chair. 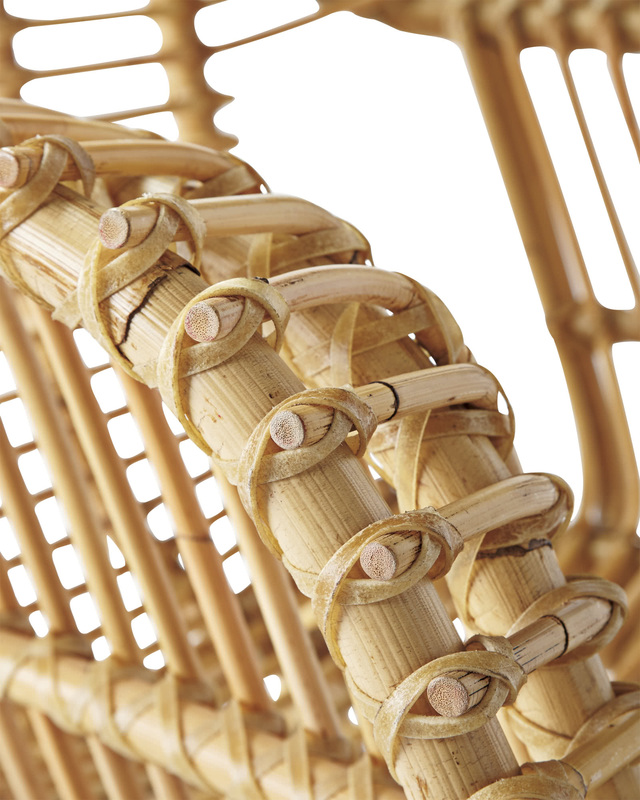 The rattan frame – steamed and bent into shape by hand – is accented with hand-wrapped rawhide around the joints and can be used with or without a cushion. 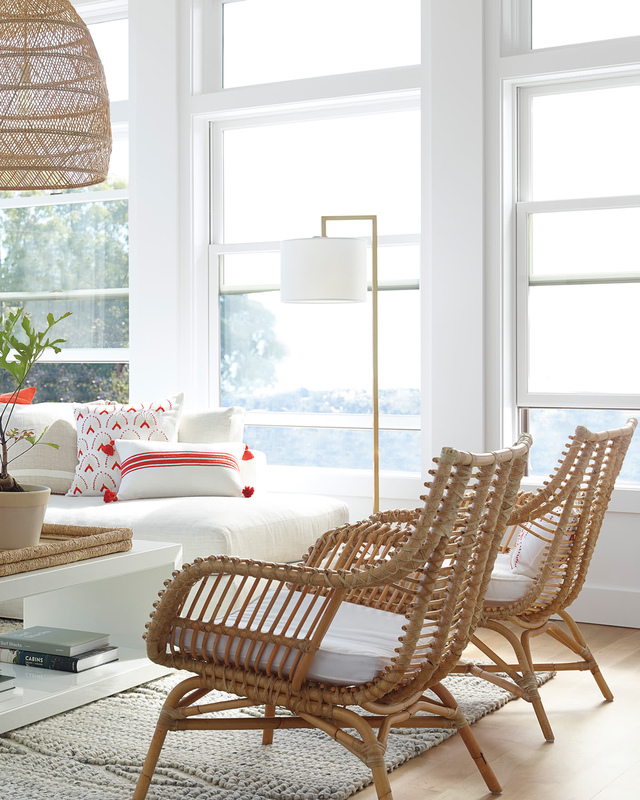 A low-seat profile completes the relaxed vibe. 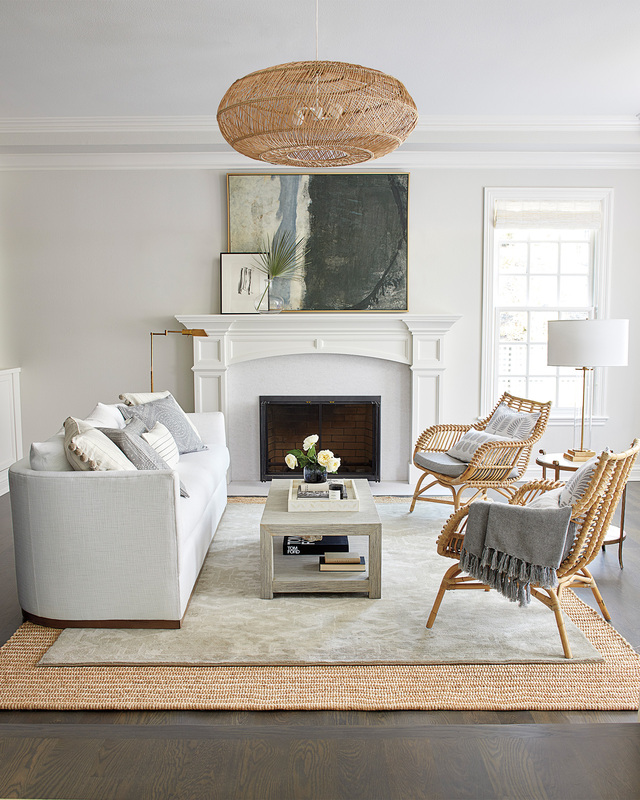 Solid rattan base features hand-wrapped rattan accents. Wipe clean using a soft, damp cloth and mild soap. 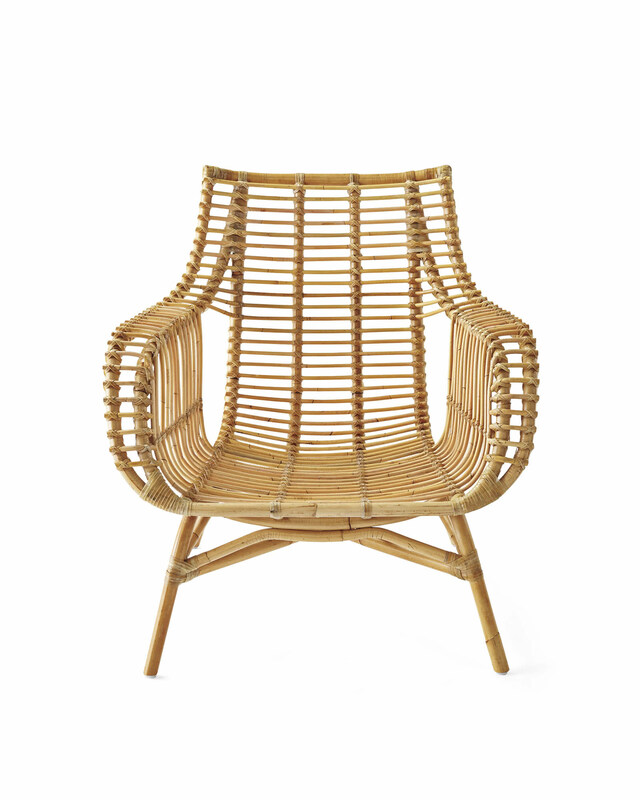 Avoid placing in direct sunlight as natural rattan will become more brittle overtime. 32.5”W x 30”D x 35.5”H overall.